So if you are in town for a fun trip or business this is the perfect place to check in. 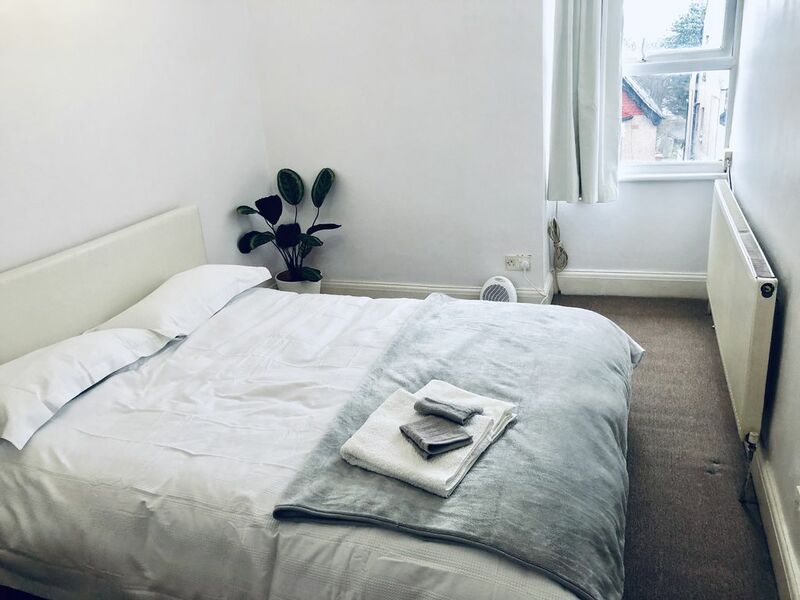 Close to all the shops you need situated on the second floor the flat is quiet even though is above the shops, close to Harrow on Hill Underground station in London (5-8 min walk) , bus station in front of the flat . The space is full of character with everything that you need for long or short stay.This is real traditional London in all its glory. Very clean and comfortable room with a king size bed that can house a couple very comfortable. White cotton linen and memory foam mattress will make you sleep like a baby. Digital locks on the door so no more forgetting the keys and more safe since nobody will know your combination. White towels provided along with continental breakfast.